2006 !!! Okaz !!! Second Hand !!! No Samples !!! Electro. 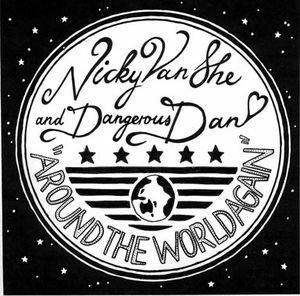 by Nicky Van She And Dangerous Dan.